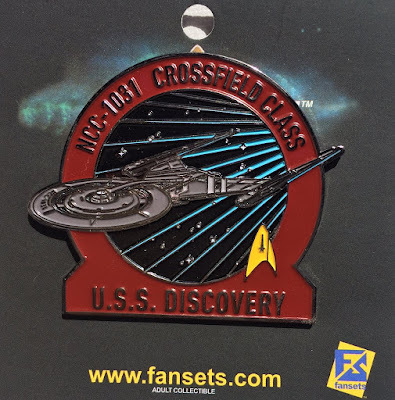 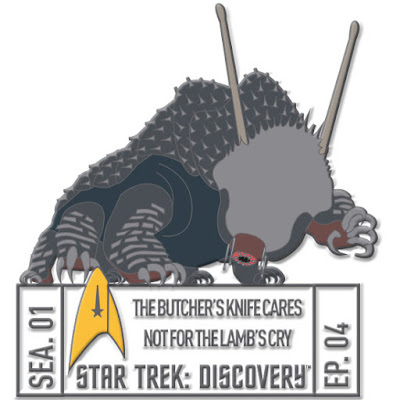 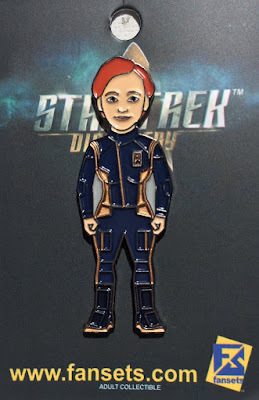 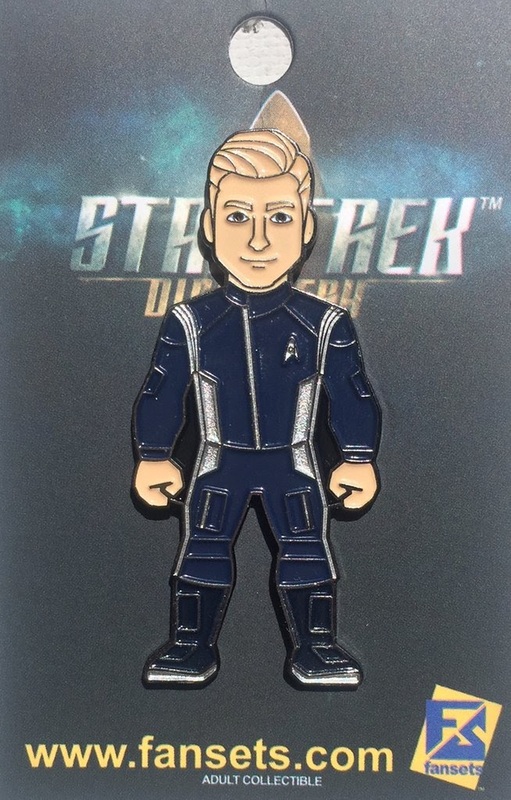 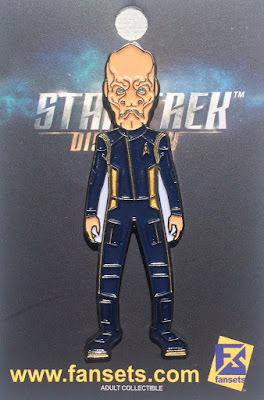 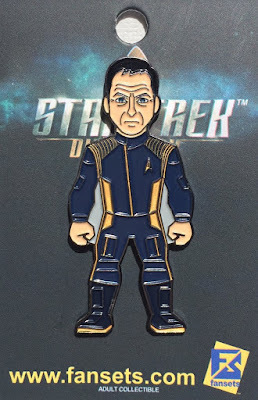 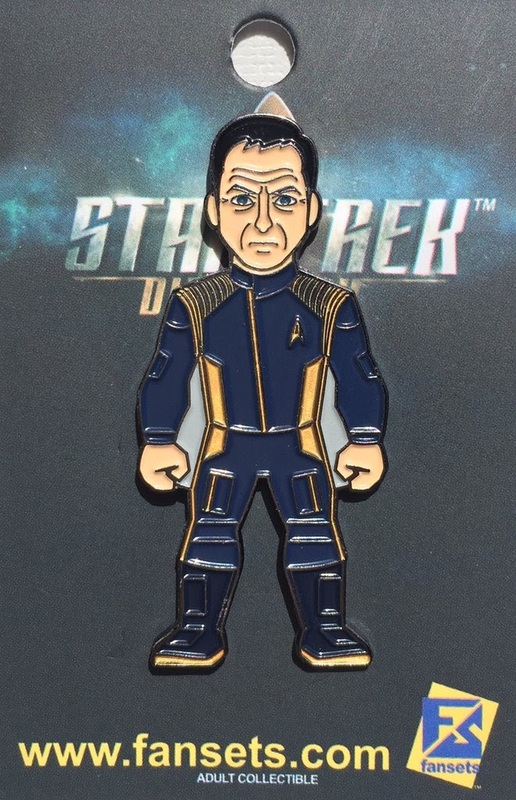 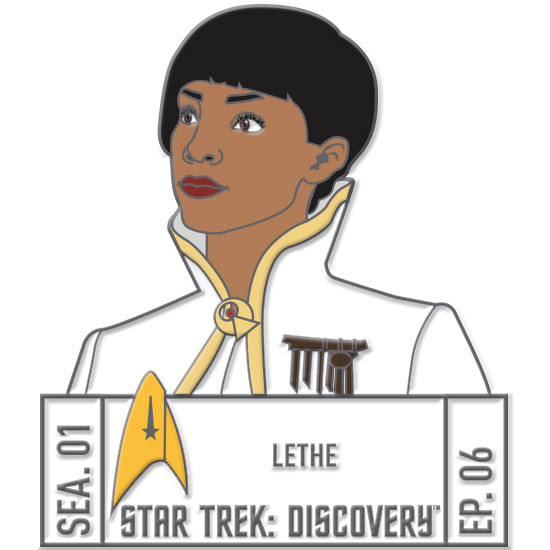 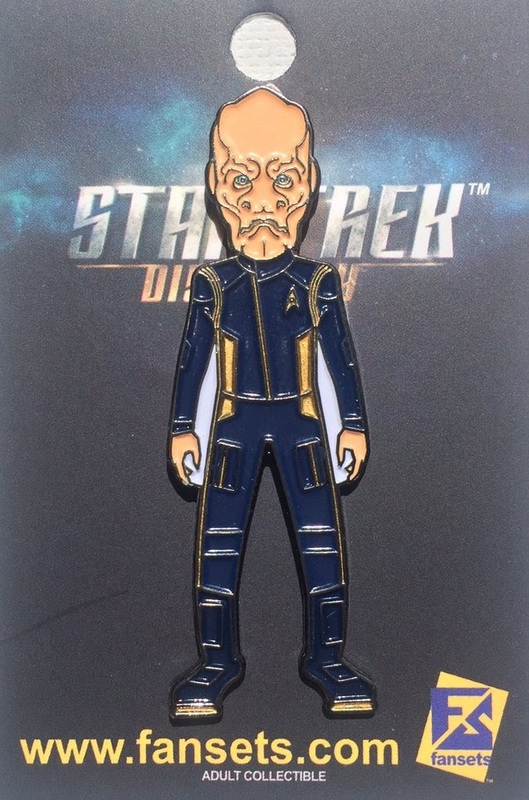 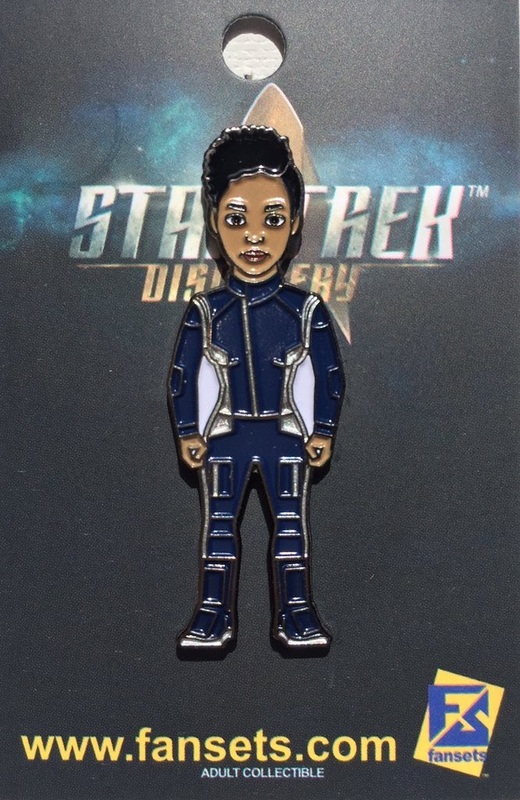 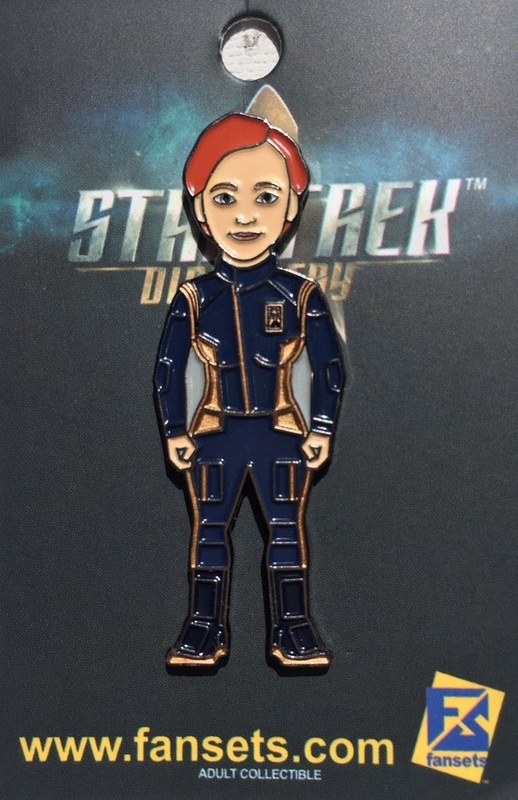 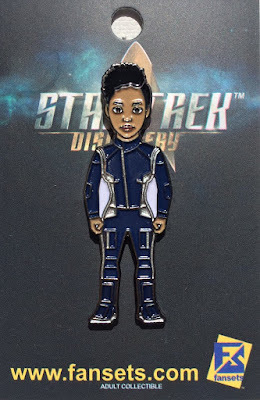 Fansets have released a second wave of Star Trek: Discovery pins, including several members of the crew, and a pin of the ship itself. 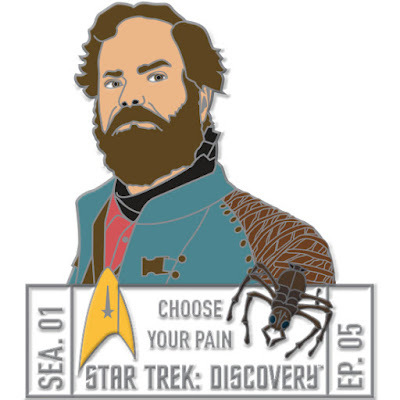 Continue below to check them out, plus the latest Episode Pins. 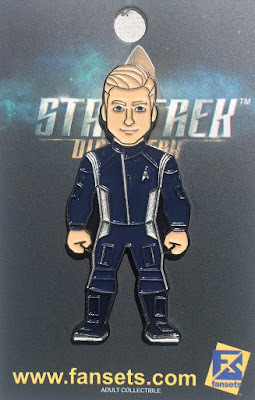 There are still plenty of characters not yet released in the MicroCrew, and more episodes to come, so I expect many more FanSets Discovery releases to come as the series unfolds!